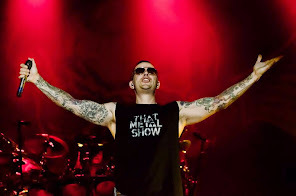 Avenged Sevenfold News: What Is Happening With Avenged Sevenfold? 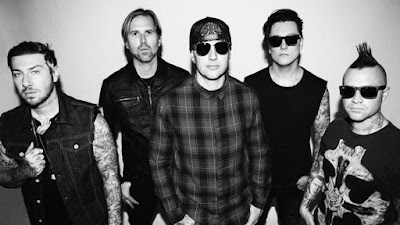 What Is Happening With Avenged Sevenfold? Rock Feed took stock of Avenged Sevenfold's situation. You can watch the video below.